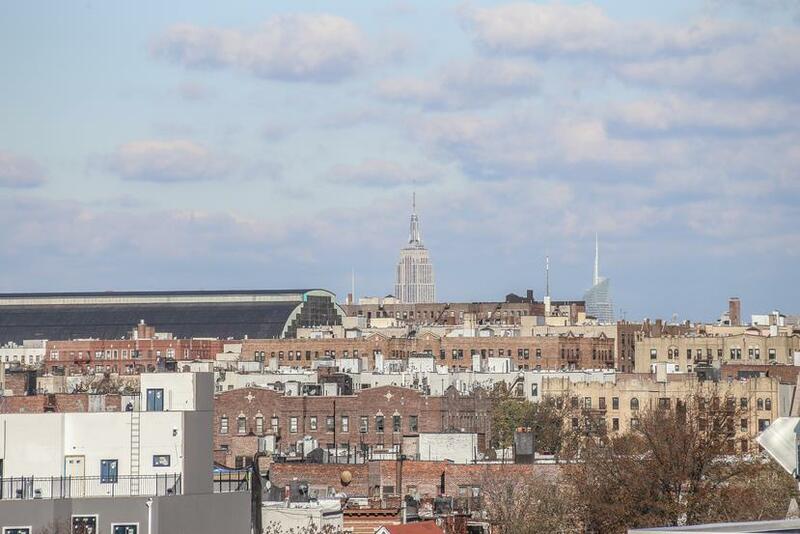 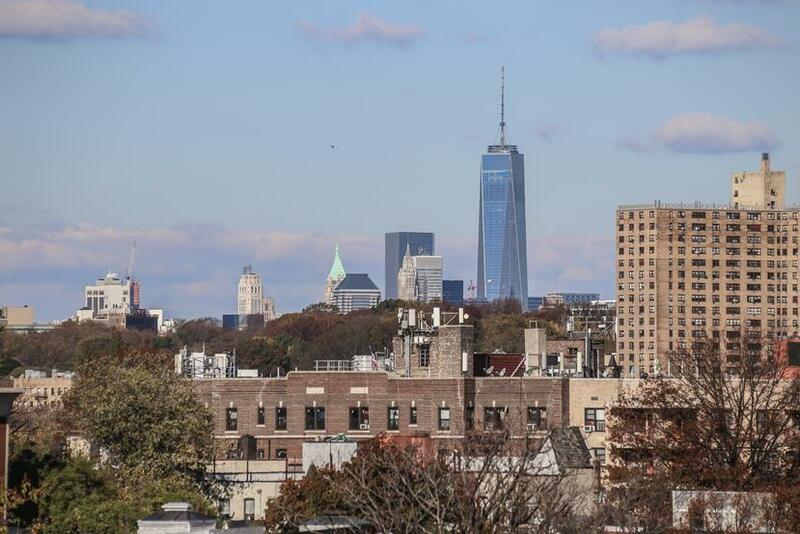 BELOW MARKET offering with 3 BALCONIES OF MANHATTAN SKYLINE VIEWS offered by seller seeking a fast close. 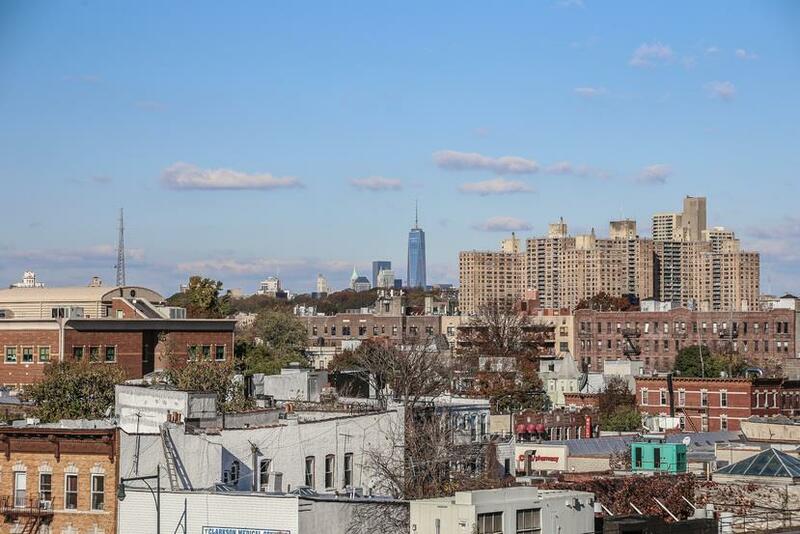 An unprecedented opportunity to own prime real estate in Prospect Lefferts Gardens, one of Brownstone Brooklyns most sought after neighborhoods. 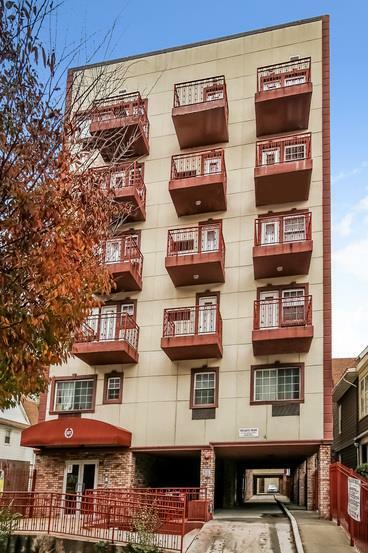 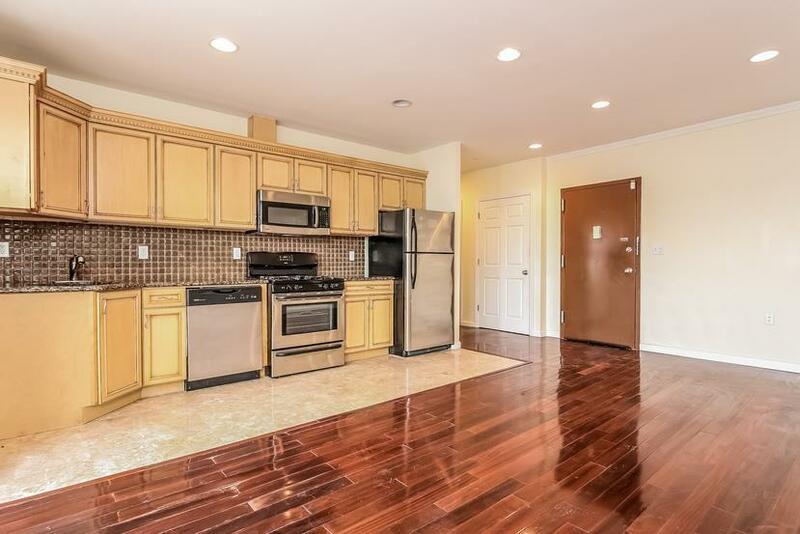 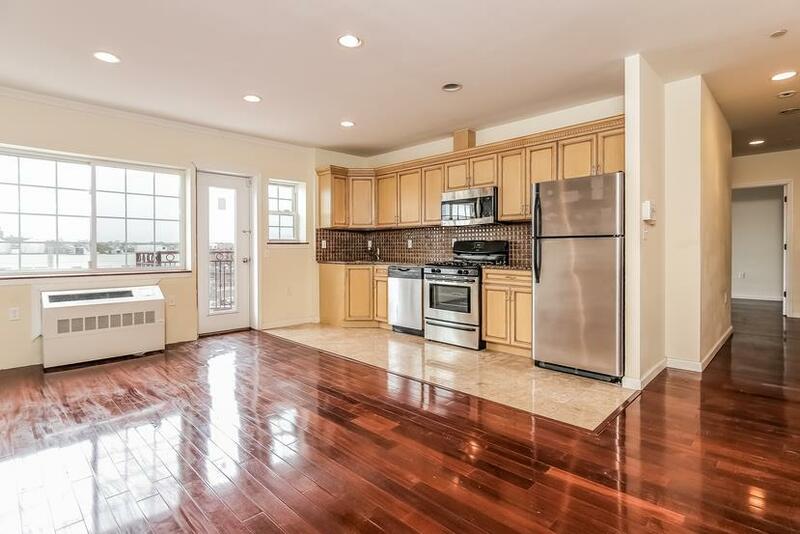 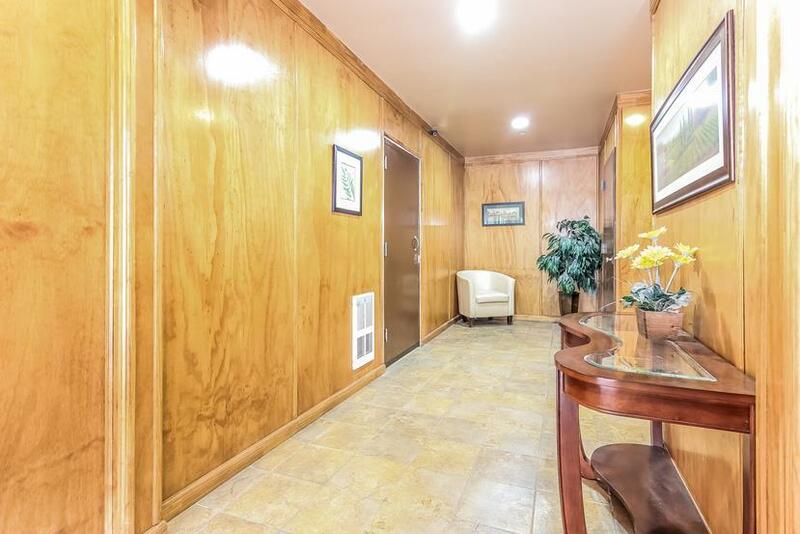 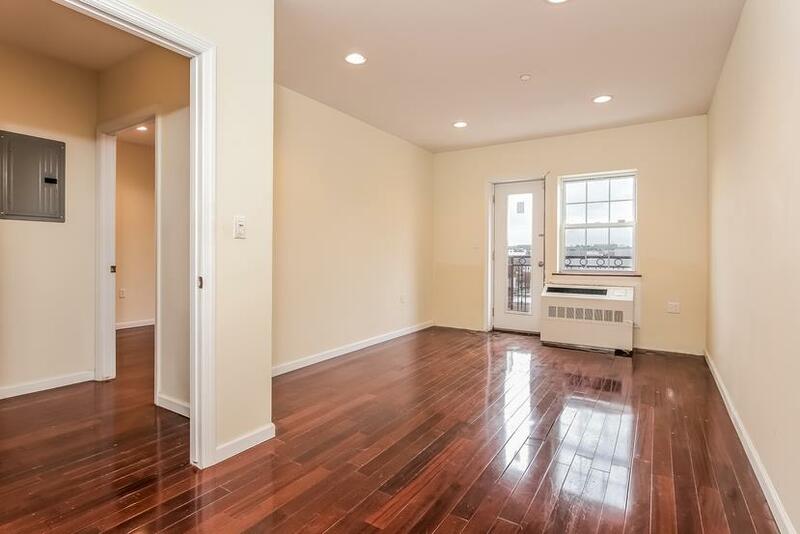 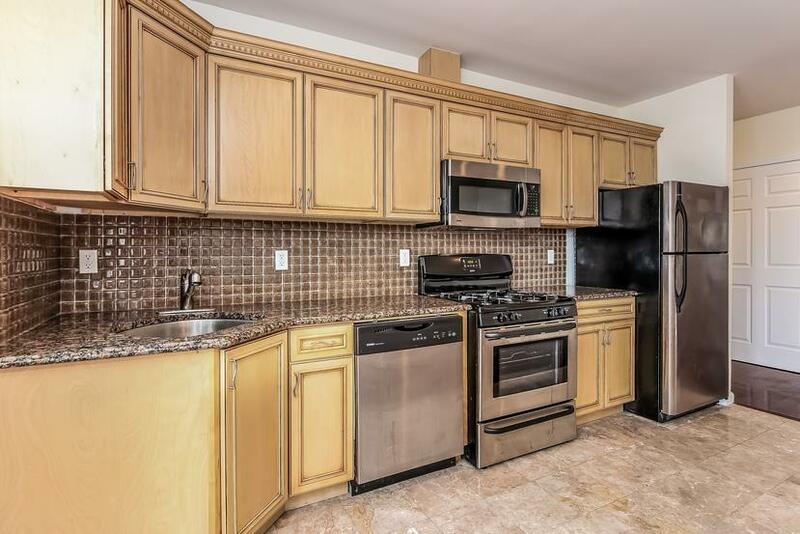 Top floor, almost 900 square foot two bedroom, two bath, renovated condominium residence. 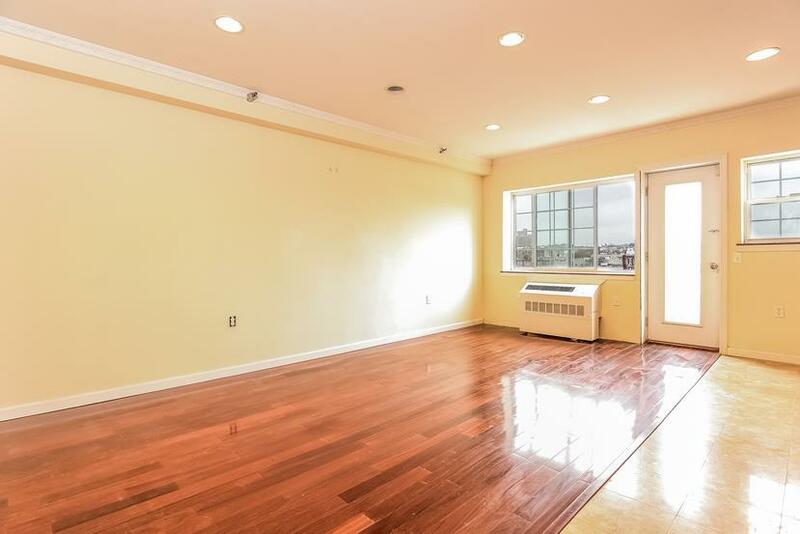 Sundrenched and north facing, with three balconies of picturesque lower Manhattan skyline views. 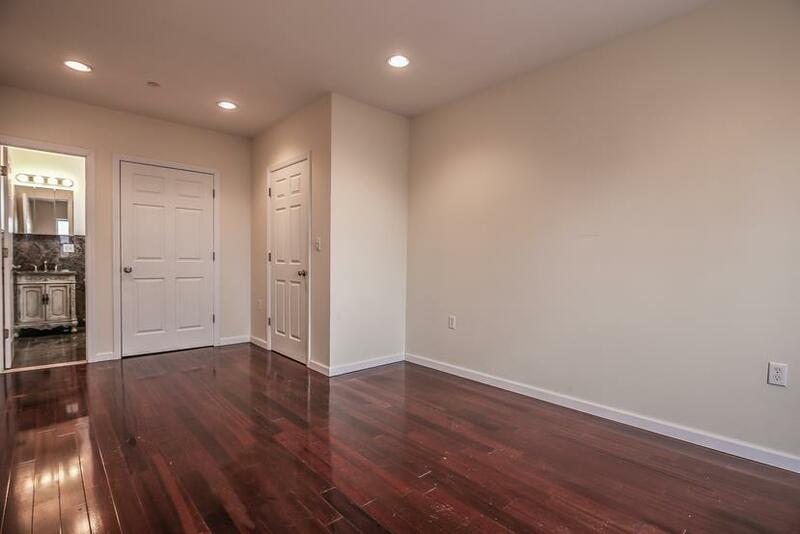 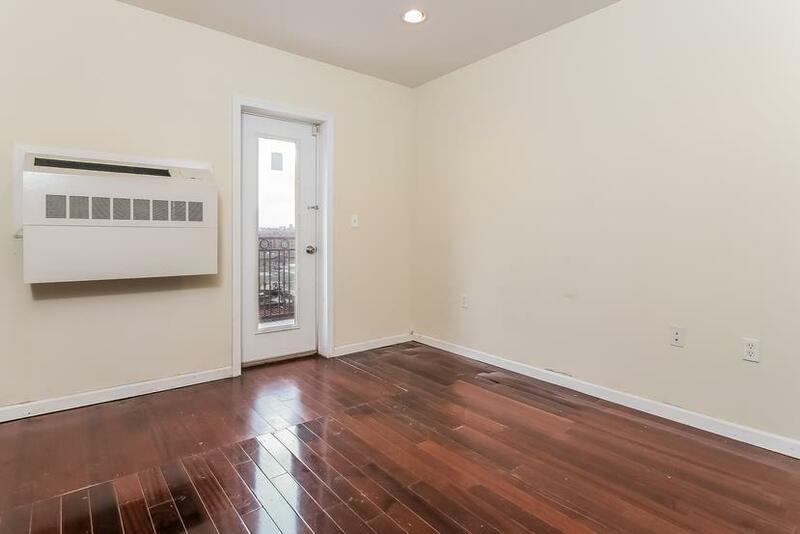 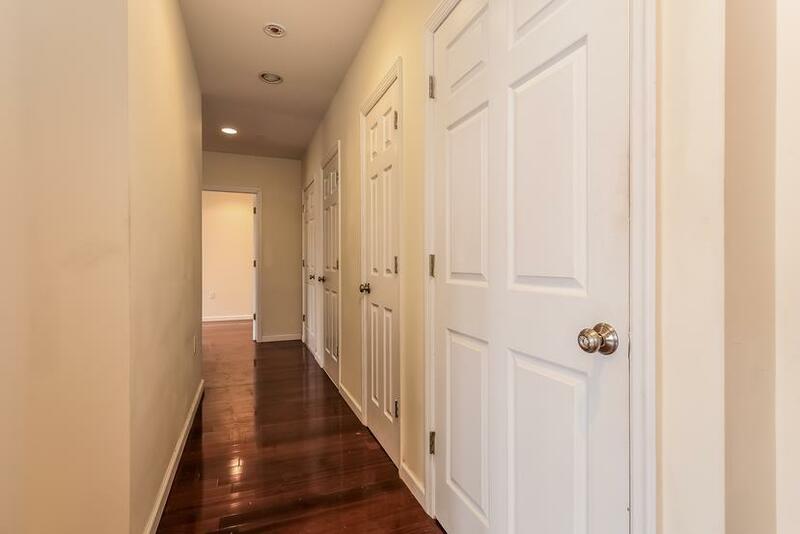 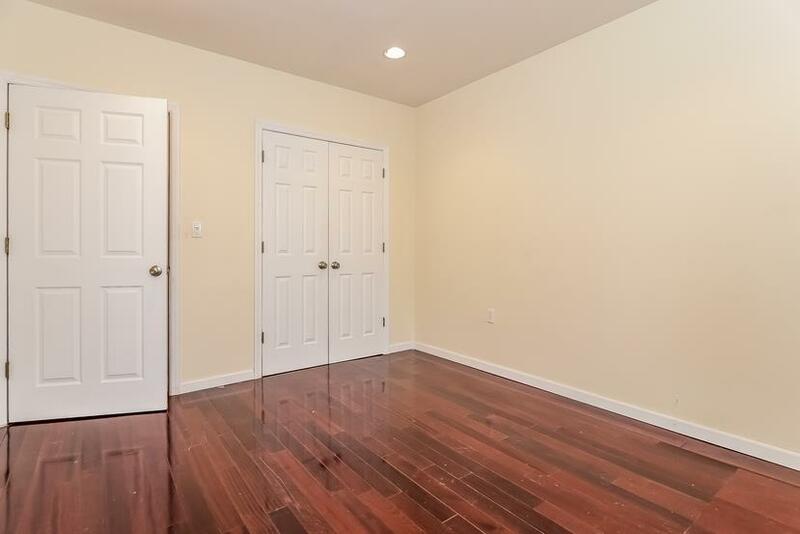 This newer construction condo features hardwood floors, porcelain tile work, central A/C, stainless steel appliances, generous closet space, alarm system, and community fitness gym. 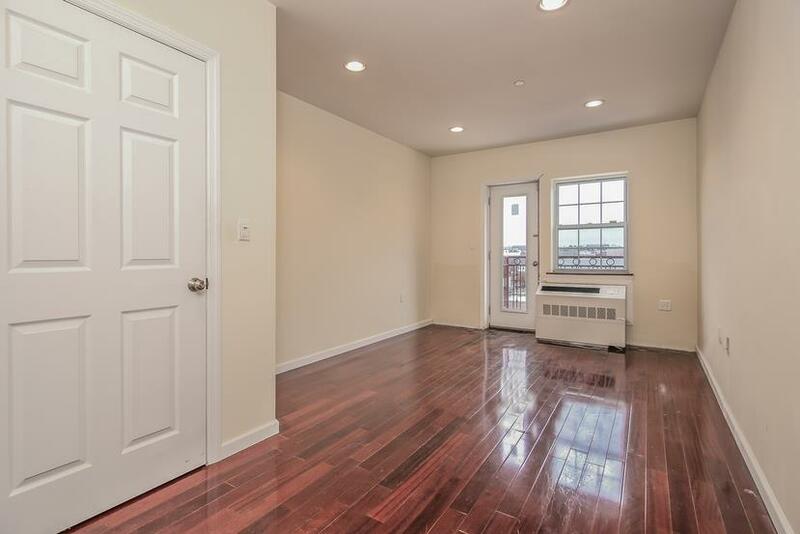 Tax abatement coupled with incredibly low maintenance, makes property perfect for an owner occupant or investor seeking outstanding rent roll. 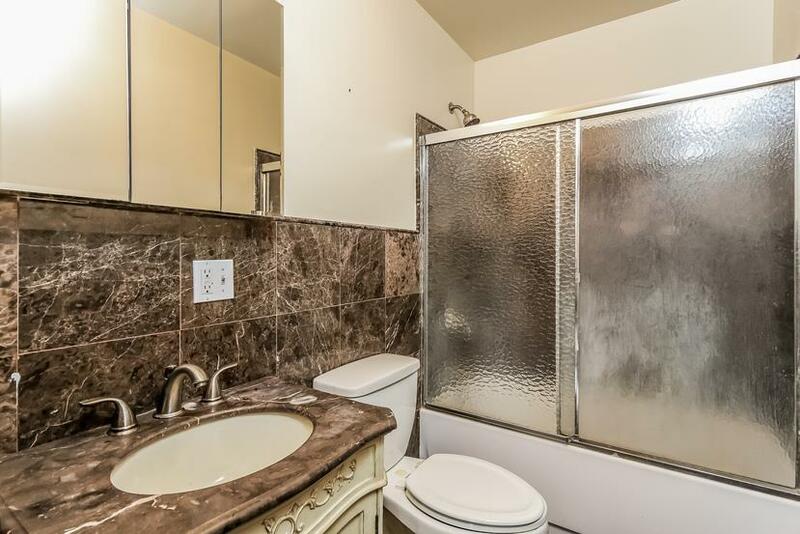 Property needs some basic repairs and is being offered in as-is condition.